so be prepared to get messy and have the time of your life! Everyone is welcome to attend this event. There are no age restrictions. Each runner/walker who signs up before the deadline (March 15th, 2019) will be given a t-shirt, color packet, and all kinds of fun stuff! After the deadline each person will receive a race bib and individual color packet. There will be a limited number of shirts available after the deadline. This is an untimed event because we hope people will enjoy the moment more without the pressure of finishing the race quickly. One dollar ($1.00) of every entry will go to help preserve the Vega for future generations! 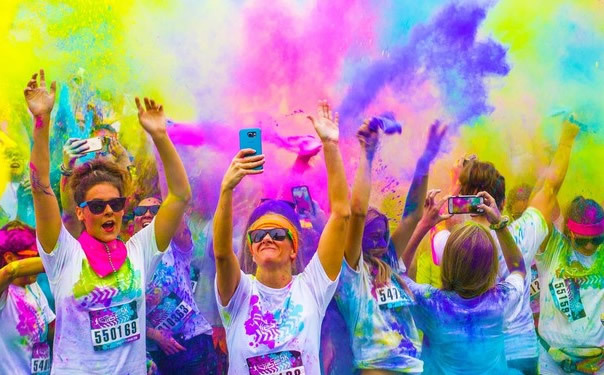 Download COLOR BLAZE 5K VEGA FUN RUN/WALK APPLICATION here.